Welcome to Sermar Enterprises! 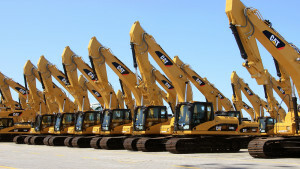 We specialize in new & used heavy equipment and parts. Servicing all over the world out of Miami, FL for over 30 years! Our inventory consists of a wide range of construction equipment and machinery to suit all your needs. If by chance we don’t have what you’re looking for, we’ll find it for you! Our knowledgeable and professional staff and excellent customer service make Sermar Enterprises a valuable asset to your business. We also import & export worldwide! Contact us now for more information! Not only do we sell heavy equipment and machinery, but we buy as well! We supply a wide variety of new & used inventory to suit your needs and budget! If you are interested in buying or selling with us, contact us! 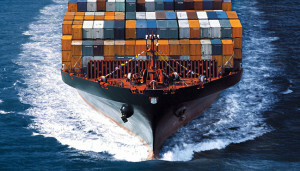 Servicing clients worldwide, Sermar Enterprises can transport your inventory anywhere in the world! Contact us now for custom shipping rates into and out of the United States! 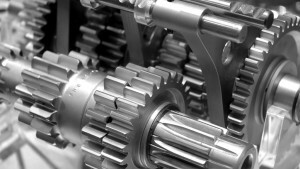 We keep a range of parts for all types of heavy equipment and machinery in stock. If somehow we do not have the parts you need readily available, we will find them for you! Send us an inquiry today!